Bigger Bed / Crate / Bowls / Toys / Leashes / Collars / and so forth. Beside size, do they have anything else in common? Red, White, Chestnut, Tawny, Solid or any combination; One Tawny-red shade is called "lion"
There are two types of coats found in this breed: rough and smooth, both of which are easy to groom. They make great family pets for the right family. 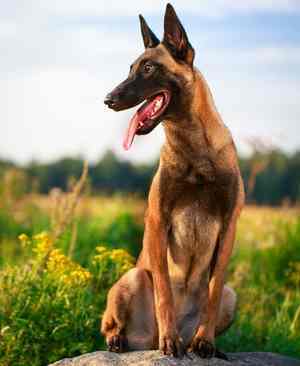 They have countless energy, need relentless exercise and a secure fenced environment. 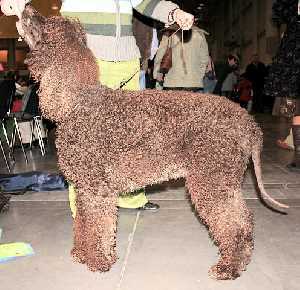 Cheerful and energetic, this breed needs attention and firm guidance. 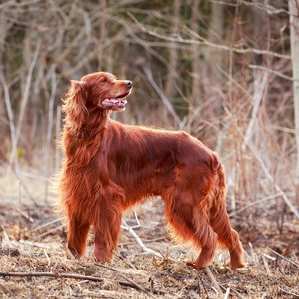 They are gaining some popularity, but their cousins, the Irish Setter still takes the lead. 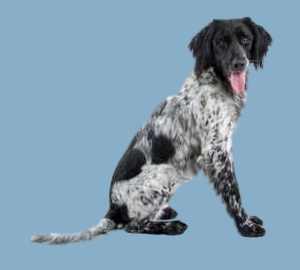 Even though they were developed to be a gundog, they are more likely than not to be household companions. 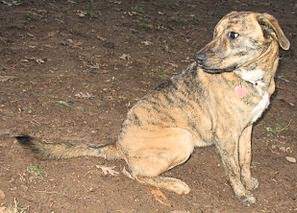 This spirited companion was once a hunting dog. They need firm consistent training from an early age. They have one of those devil-may-care attitutdes, but for the right family, their socialable nature makes up for the extra efforts needed to socialize and train these fun loving dogs. They do exceptionally well with children and other dogs. 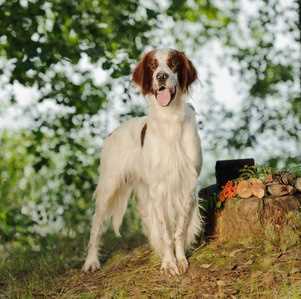 Sometimes called the Clown of the Spaniel family, these dogs make exceptional companions for those that love the outdoors. They are slow to mature and can be head strong at times. They are gentle and faithful and won't mind taking a swim with you regardless of the water temperature. White, White with Yellow, Light Brown, Liver, Chocolate, Orange Patches; The preferred shad of brown is called "Capuchin Friar's Frock"
White, brindle, gray, red, pinto; usually there is white hair on chest and stomach area. This fearless breed was developed in Finland to challenge big game such as bear and elk. They have a strong fighting instinct which is not turned against people but other dogs may be in trouble. Not the best choice for a family companion. 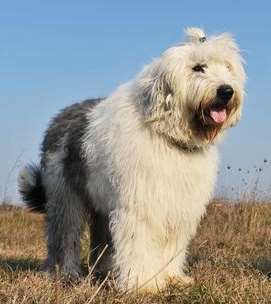 These gentle, loyal guard dogs have been working since antiquity guarding flocks and livestock in their native Hungary. The demand an experienced owner because they can be stubborn and difficult to train. Their independent nature makes them protective, but restless with a wanderlust tendency. Great with children and other dogs, but they don't always do as well with other pets. 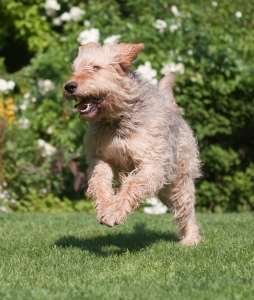 You'll find them listed here, but also on our largest dog breed pages. 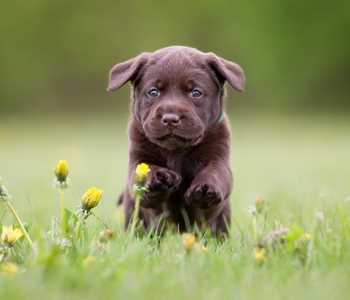 The most popular dog breed for 20 years and counting. 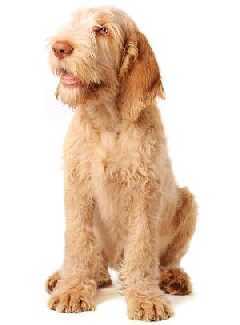 They are still used as gundogs, but also do tracking, serve as guide dogs, and a popular therapy breed. Most importantly, they make a superb family pet, easy to train and anxious to please. 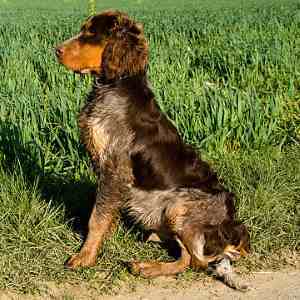 These dogs may be slow to mature, but they make calm, highly trainable and versatile gundogs. They are good with children and need close, human contact to remain happy. 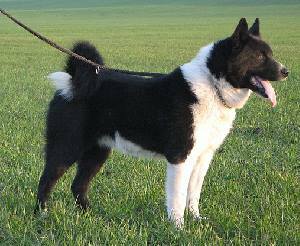 This working dog was developed in New Zealand with the help of German Shepherd Dogs, Rottweiler and Border Collies. Not recognized at this time by any kennel clubs, they make excellent sheepdogs and household pets. This strong friendly breed was developed in the 1970s to be a recreation of the 19th century bulldog. 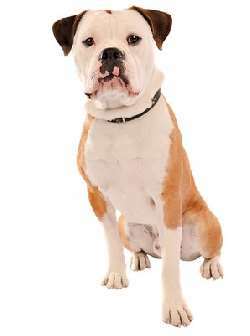 The purpose was to try and eliminate some of the health problems now seen in the modern Bulldog. They need early training and socialization, but make intelligent excellent family companions. 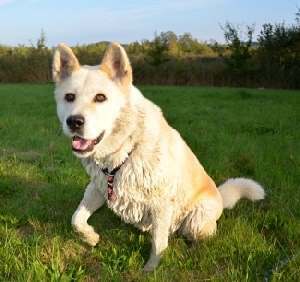 Once a faithful guard dog, defending flocks and herds from wolves, they are still used as a working dog, but more commonly as a household companion. 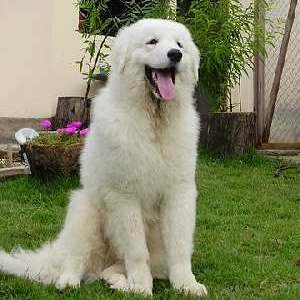 They are a happy, gentle, breed devoted to their family and protective, but still friendly with strangers. Downside? Grooming! As you might suspect by their name, these dogs were once used to hunt otters. 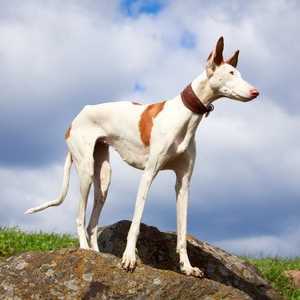 Some records suggest the breed dates back to the 12th century. Now, they make a good-natured pet but one that needs sufficient exercise and ongoing training. Their boisterous nature precludes them as being suitable for homes with small children or elderly folks. 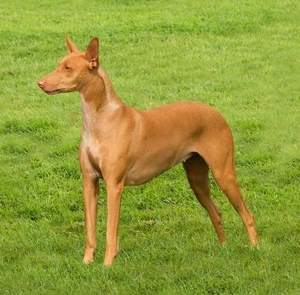 The modern day Pharaoh Hound was developed in Malta but resembles dogs illustrated in the art of ancient Egypt. They have a calm disposition and do well in the house. Outdoors, they will chase anything that moves. More common in France where it is used to flush birds in woodland and wetland areas. 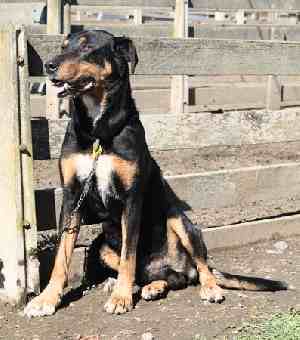 They need plenty of exercise but will make a reliable, affectionate family pet. Created in America in the 1750s by the Plott family, it was used to hunt raccoon, big cats, bear, coyote and wild boar. You will find the books below interesting and they are very informative. Click on the images to find out more!